Maria wants to be friends on Facebook. But Maria is dead. Isn't she? 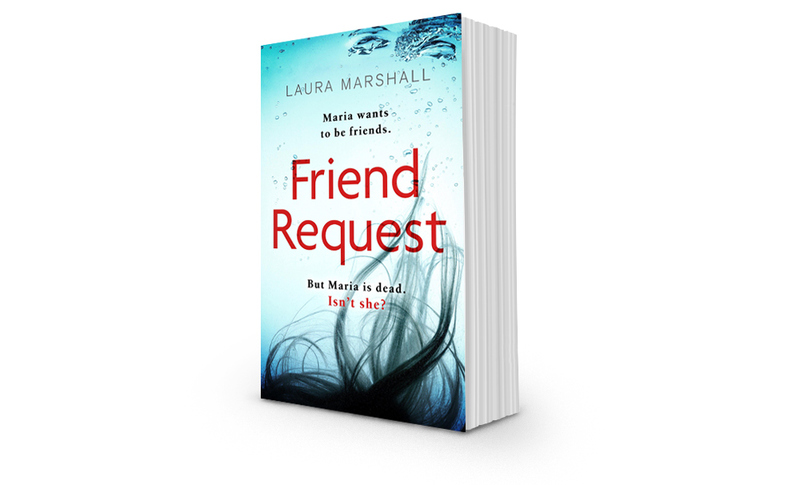 Friend Request published in 2017 by Little, Brown. Buy Now on Amazon below.